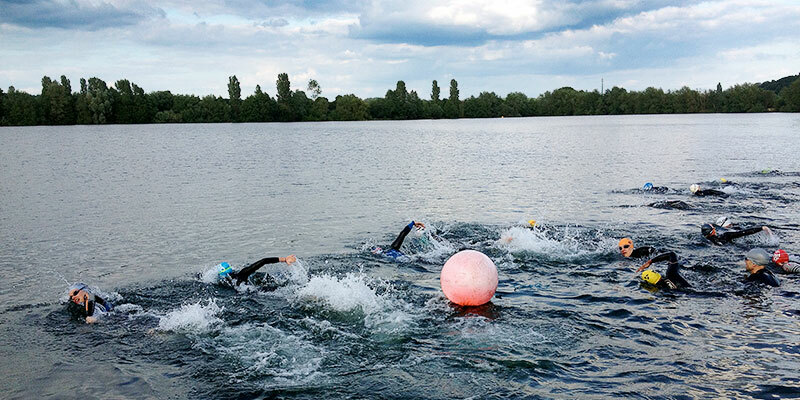 If you are a new comer or novice in open water swimming we offer an introduction to open water session. 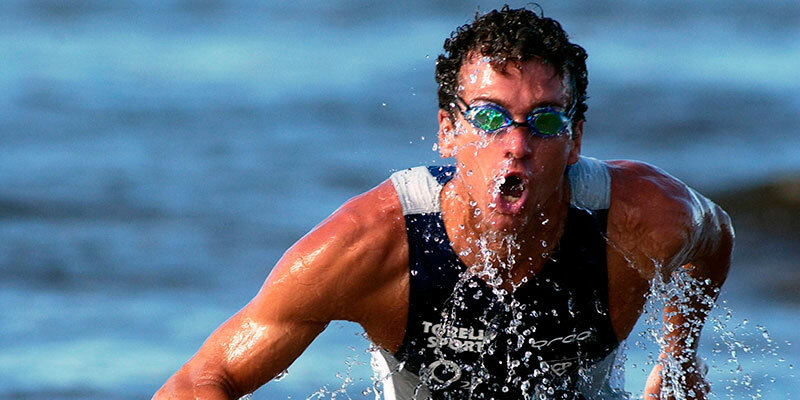 Tailored to help introduce you to the sometimes daunting arena of open water swimming. More details here. Do you need to improve your open water swimming skills or are you a competent swimmer looking to gain an edge on the competition? 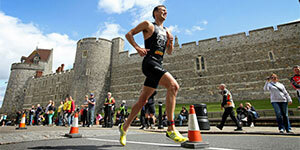 We have the coaches to help you improve triathlons most technical discipline. More info here. The Masterclass is the one stop shop to improve all the aspects of open water swimming including the mass start. 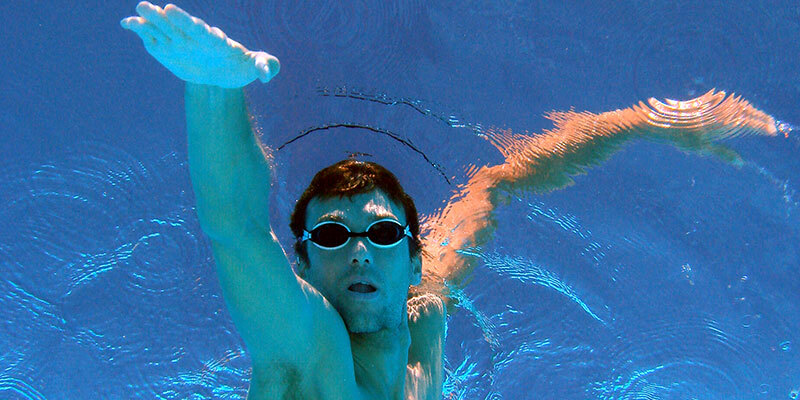 We use video analysis to help you understand what happens as the gun goes. Sign up here. 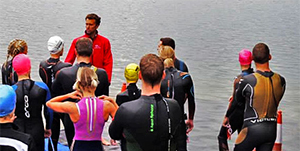 Get the most out of your open water swimming by joining fully coached training sessions to improve fitness, endurance and strength in open water. More info here. Interested in joining Richard Stannard’s triathlon training squad? More info here. Join our membership for free and receive our newsletter to keep you up to date with the latest training sessions and times. See below for the video from our Aquathlon Race 5 from the 2014 series! April to September: Open Tuesday and Thursday 6am – 9am and 6pm-9pm. Saturday and Sunday mornings 6am – 9am.